You wont be able to resit Tilly! 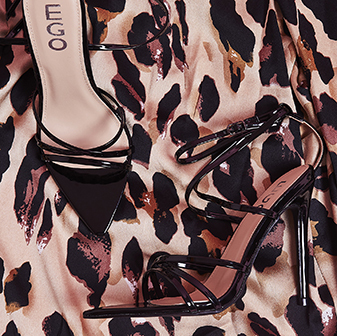 The strappy detail and stiletto heel got us falling head over heels. The 3 unique fabrics means we may have to buy them in every colour. 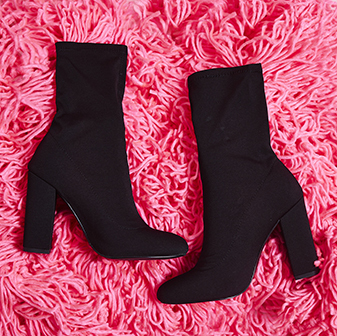 It's time to get these shoes on the dance floor.